It is that wonderful time of year where the temperature is perfect, the Orange groves are in blossom, and high school seniors are getting ready to graduate! To me, a senior portraits should capture not just a smiling face, but an image of who YOU are right now in your life. What do you do? What are you passionate about? Who have you become? What do you want out of life? 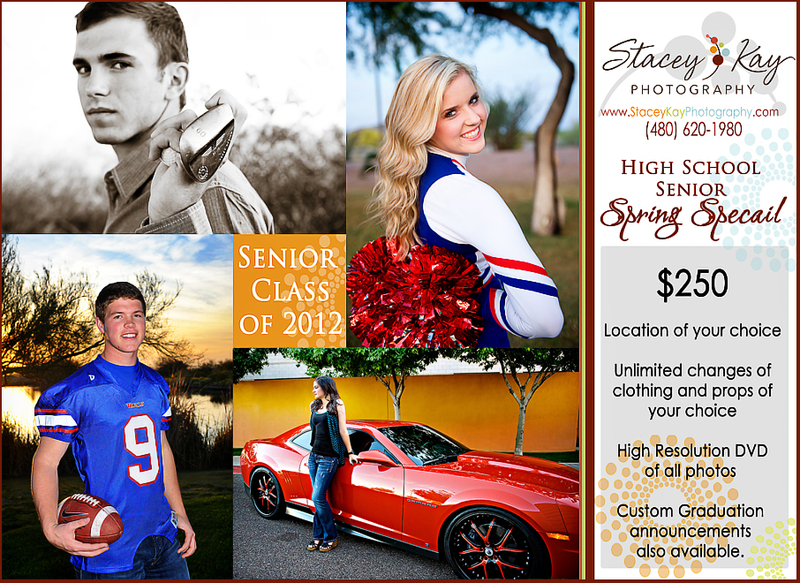 A senior portraits should embody who you are right now and capture that memory forever! Seniors, if you share this blog post, tag yourself in face book, or comment below, you will receive a free 8×10 when you book your sitting with me. Call now because sittings are booking fast!